What Should I Check If I Want to Buy a Pre-Owned Domain? There are over one billion websites across the Internet, a number that keeps on growing. If you’re creating a new website, there’s going to be a chance that the domain you want is already owned or being used by someone else. In the best cases, the current owner may be willing to sell the domain to you, but you should check certain things before migrating your site. You should do a preliminary check of SERPS for spammy links. This could lead to penalties or actions from Google. You can check for manual actions in the Google Search Console, which you should gain credentials to, either from the current administrator of the account or by setting up the property yourself. The Search Console will also alert you if Google suspects your website has been hacked. You can also use the Search Console to check your internal and external links for anything wary or spam-like. Remember, links do affect your SEO. If you can gain access to Webmaster Tools and Google Analytics, you should look around for unusual organic traffic to certain pages, or suspicious referrals. If Google Analytics have not been set up, you do not need to perform this check because historical data cannot be filled in. Bing Webmaster Tools will notify you of any malware on your site, or changes to your SSL certificate. Changes to your SSL certificate can be a sign of phishing. Check your website’s blacklist status by running it through a security tool. Check the sites that links to yours for anchor text. Irrelevant links to your current content will negatively affect your SEO efforts. You will need to update your listings in order to properly reflect your information, namely the Name, Address and Phone number of your business. Make sure you move the domain to a hosting location accessible to you. If you are unsure of where your domain is currently hosted, you can use an IP Location tool such as WhoIs to determine its location. 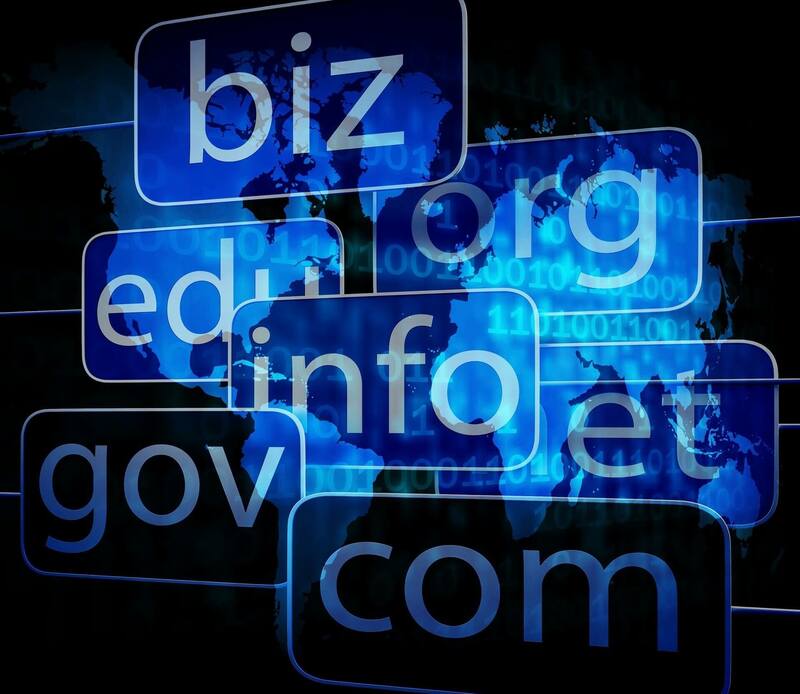 Be prepared to build your domain authority back up. This will not happen overnight, and can take several months to see results. Rebuilding your domain authority should be a part of your SEO strategy going forward. After you’re done checking for previous issues and are ready to go through with your migration, make sure your search console and Analytics properties are set up properly to record your data. Submit new sitemaps on launch day and keep previous profiles to serve as traffic baselines.